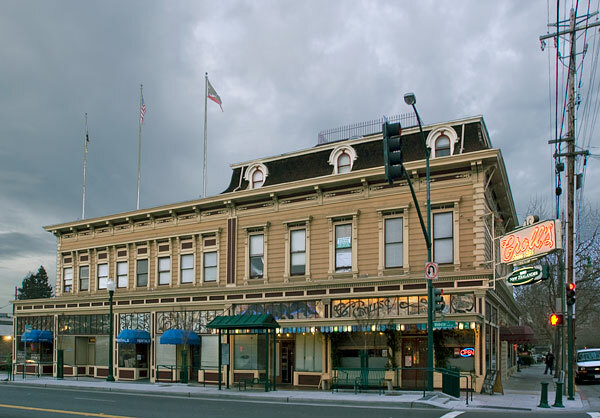 This building is closely associated with sporting events significant to the history of the City of Alameda, the San Francisco Bay area and the State of California. Croll's is important in the early development of boxing during the Golden Age of Boxing in California, a period of great California champions such as Jim Corbett and James Jeffries. From the 1890s to about 1910, Croll housed many of the best boxers in America in his hotel. The Croll Building is also National Register Listing #82000960.